For over 65 years, Alside has continued to provide leadership and excellence within their exterior building products industry. 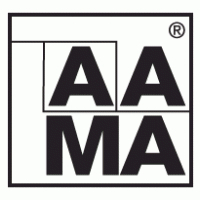 In 1947, their founder, Jerome J. Kaufman, invented America’s first residential baked enamel aluminum siding. Today, they continue to be innovators in the vinyl building products industry through their continued efforts to constantly upgrade and enhance their product offerings. In 1960 ALSIDE became a publicly traded company known for its innovative aluminum siding. However, it was not until 1971 that they started manufacturing aluminum windows and storm doors. in 1980 to follow the ever-changing home renovation trends ALSIDE began manufacturing their first vinyl replacement windows. 16 years later they produced their 5,000,000th vinyl window and the next year celebrated 50 years in business! In 1998 Alside becomes a partner in a new program established by the Department of Energy called ENERGY STAR®. All Alside windows with the ClimaTech™ option receive the ENERGY STAR label and by 2000 they were named the ENERGY STAR® National window partner of the year for their first of 3 consecutive years. During 2002 Alside introduces the Sheffield Window, a new fully welded premium window featuring a sloped sill and a hidden screen track for clean lines and added beauty. 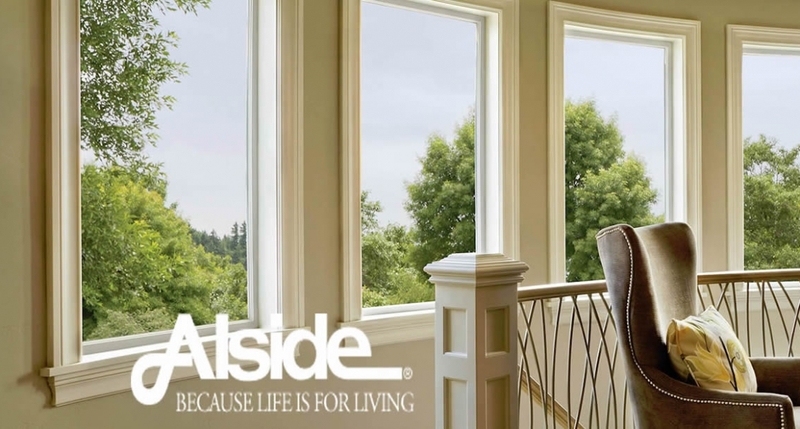 The casement/awning window and the Swing & Clean window are completely redesigned for the Alside product line. The new casement/awning windows offer a much slimmer profile for multiple units, while the Swing & Clean window offers an improved hinge system featuring the DuraBrake™ pivot/glide shoe. Then just 2 years later in 2004 the Excalibur Window, one of Alside’s most popular windows, is redesigned to feature an even stronger sash profile with sturdier, fully extruded lift rails. Alside became a proud member of the US Green Building Council in 2009. Over the next couple of years, they went on to introduce the FrameWorks® window color collection, Sheffield II® Window, New Charter Oak® Architectural Colors, 6400 French-Style Sliding Patio Door, Expansion of the Promenade™ Sliding Patio Door Collection to round out the offering to include Contemporary, Classic and French Rail styles. 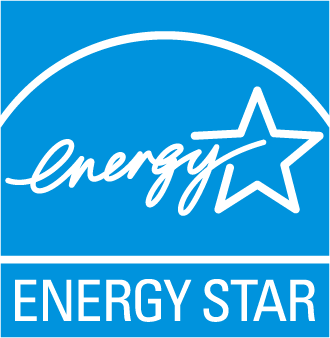 Their Sheffield and UltraMaxx Windows were recognized as The Most Efficient of ENERGY STAR in 2013 and has received this honor every year since! 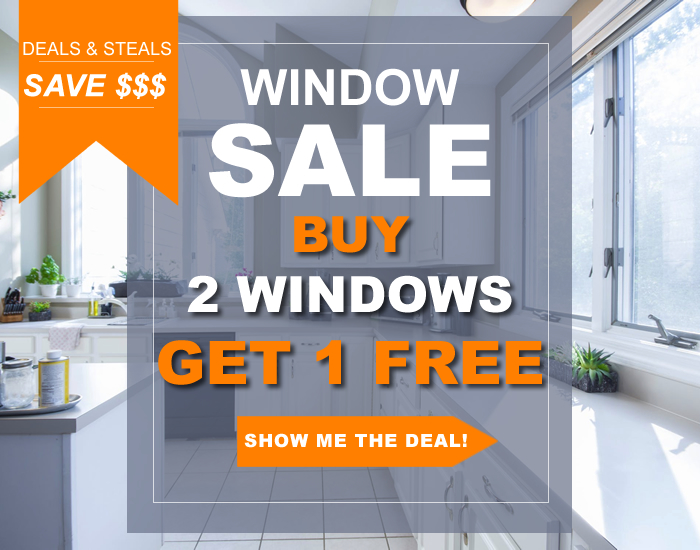 In addition to their award-winning windows they also have a Limited Lifetime Warranty and Mezzo Window line offers new Triple Pane Glass Package! 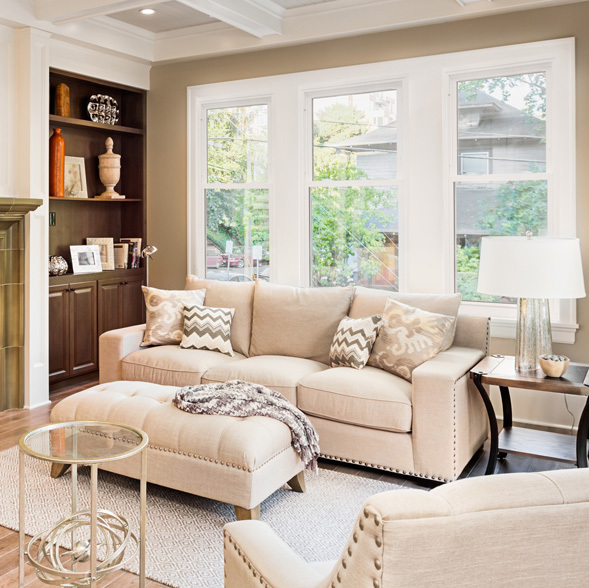 Whether you are hiring a professional contractor to install your new windows, or you do it yourself, the more research you do the better prepared you will be to choose the best windows for your location, time frame and budget. 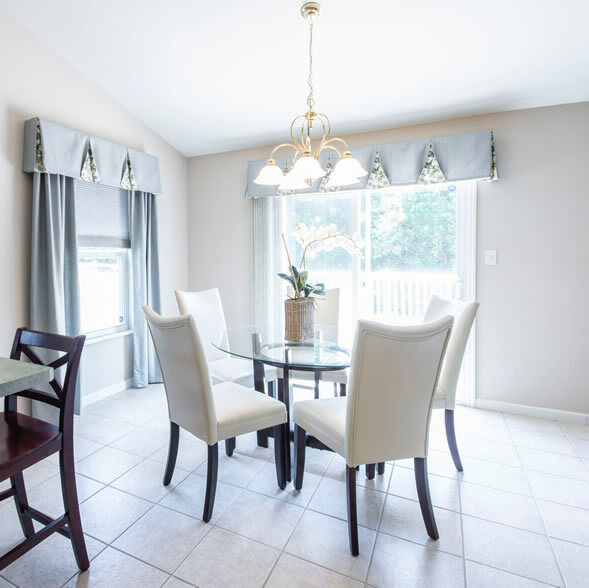 The effects of new home windows are immediate, they increase the value and aesthetic appeal of your home while efficiently maintaining a comfortable temperature. By making the simple and cost-effective improvement to your home, you will reap the visual and financial rewards for years to come. 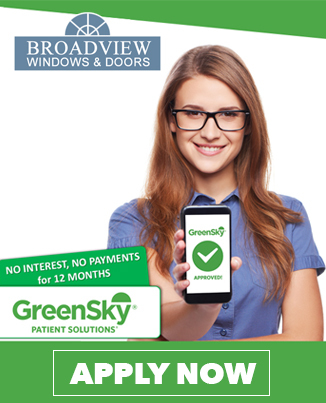 To learn more about our wide selection of window replacement options, call Broadview Windows today at (614) 319.4599. You may also use our Quick Quote form to schedule a free in-home consultation. We based in Powell, OH and serve all areas of Central Ohio.